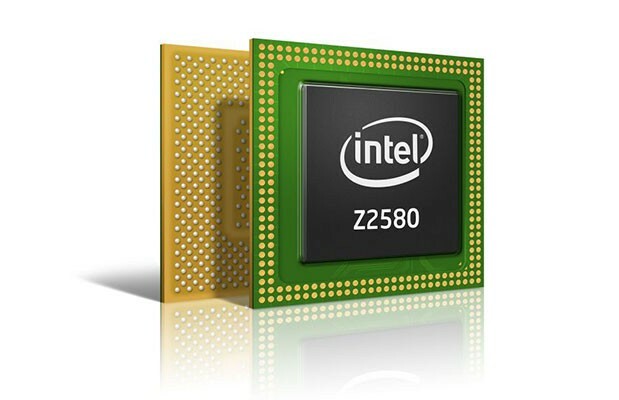 (GSM Insider) - ZTE And Intel Reach Agreement, Second Device With Intel Clover Trail+ Coming Soon. Chinese manufacturer ZTE and chip maker Intel reached agreement in the deal that will see ZTE to release the Intel Clover Trail+ device soon. 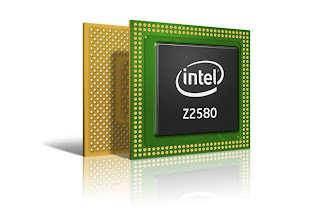 Earlier, Intel introduced dual-core Clover Trail+ Series that include Intel Z2580, Intel Z2560 and Intel Z2520. These three processors are having the same PowerVR SGX 544 MP2 GPU. 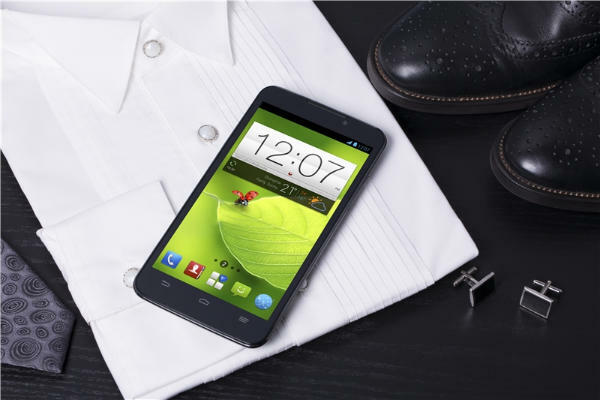 Therefore, ZTE will release a second Clover Trail+ device soon to compete with the Lenovo K900. 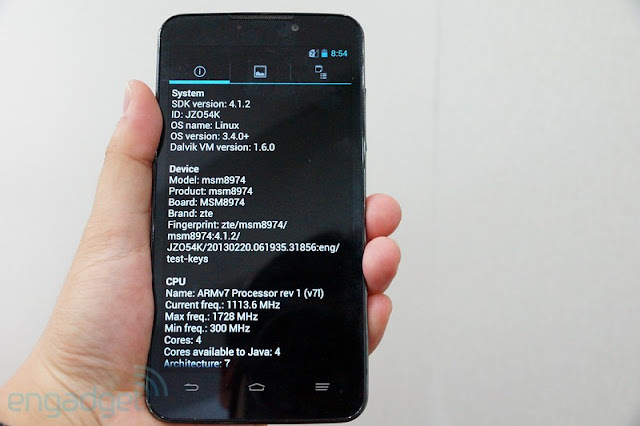 Lenovo K900 has been the first ever smartphone with Intel Clover Trail+ inside. 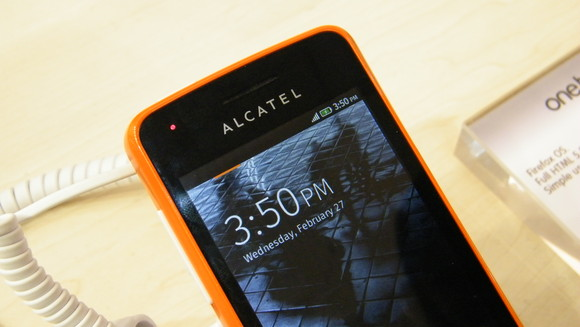 Besides the Intel Clover Trail+ processor, ZTE is among the first batch of manufacturers that introduce Tegra 4 device. 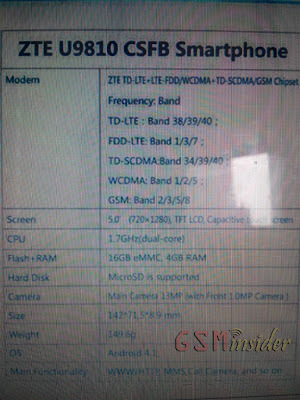 (GSM Insider) - Confirmed: ZTE Grand Memo Global Version Powered By Snapdragon 800, Chinese Version Powered By Snapdragon S4 Pro. 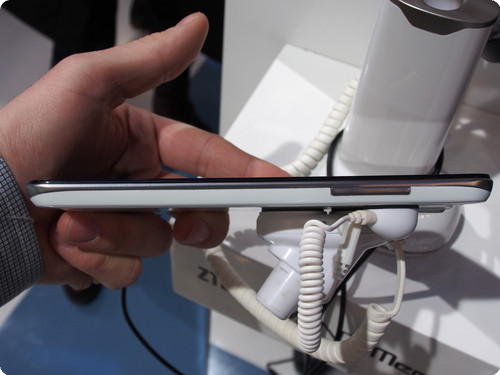 At the Mobile World Congress 2013, the 5.7-inch ZTE Grand Memo was officially unveiled at the event. 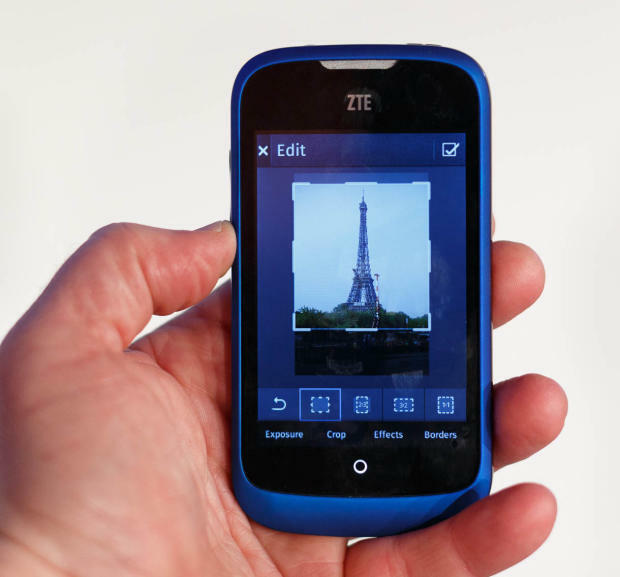 ZTE officially announced that the ZTE Grand Memo is powered by the Snapdragon 800 quad-core processor from Qualcomm. 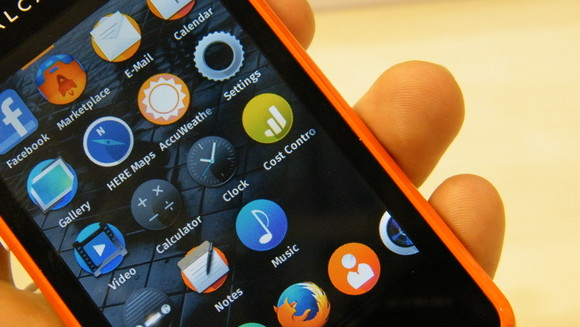 It is the first Snapdragon 800 powered device. But what's wrong? ZTE Brand Manager Ma Wenlong clarified everything and said that the ZTE Grand Memo is indeed available in two different versions. He confirmed that the ZTE Grand Memo global version is powered by Snapdragon 800 while ZTE Grand Memo Chinese version is powered by Snapdragon S4 Pro APQ8064. 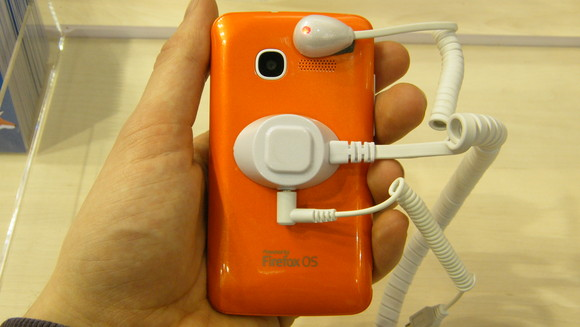 Due to the shortages of Snapdragon 800 at the moment, the ZTE Grand Memo that showcased at the Mobile World Congress 2013 was the Chinese version. 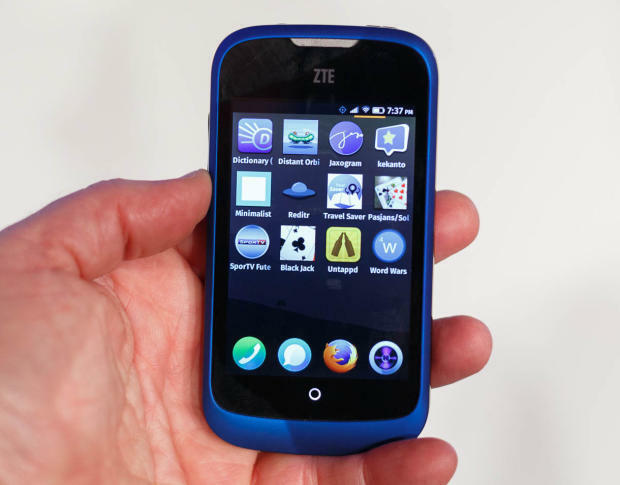 Folks at Engadget successfully obtained the ZTE Grand Memo global version and able to get hands on it. 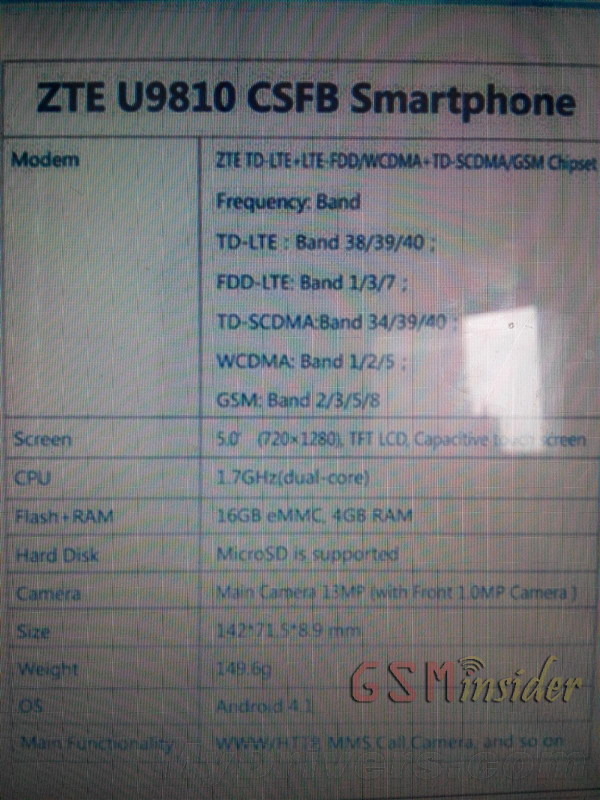 At the phone information, it really showcased that the ZTE Grand Memo features the MSM8974 which is the Snapdragon 800 processor. The GPU model is Adreno 330. After the ZTE Brand Manager cleared the doubts, the only thing is to wait for the global rollout of ZTE Grand Memo. (GSM Insider) - 5.7-inch ZTE Grand Memo - Hands-On With The Snapdragon 800 Device. 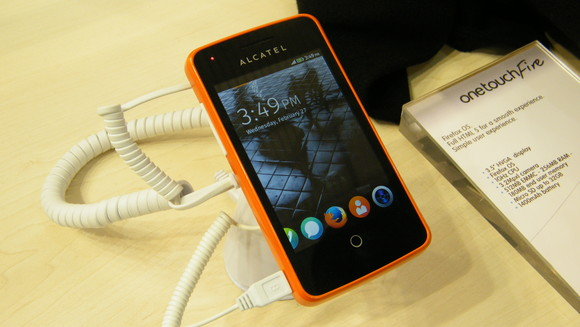 ZTE Grand Memo gains much attention at the Mobile World Congress 2013. 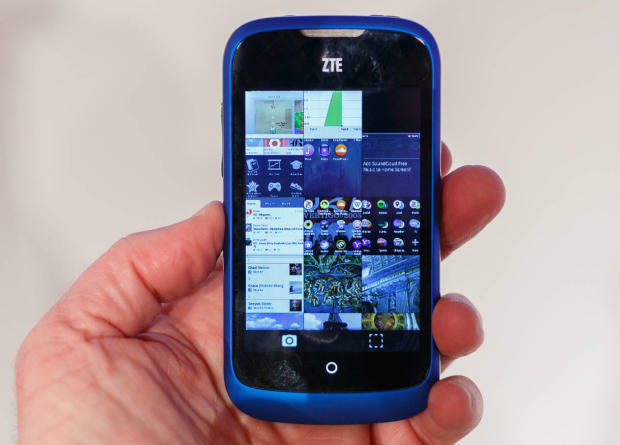 Besides the 5.7-inch display, the ZTE Grand Memo is powered by Qualcomm's Snapdragon 800 processor. The first Snapdragon 800 device finally announced. 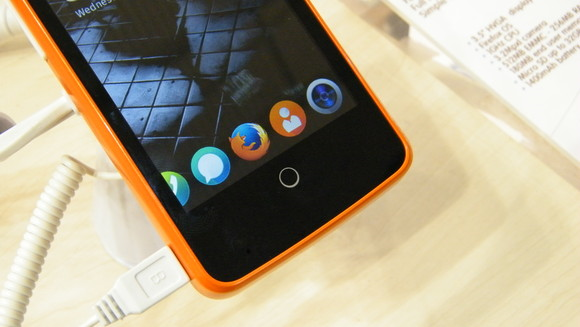 ZTE Grand Memo has a 5.7-inch display with 720p HD resolution. 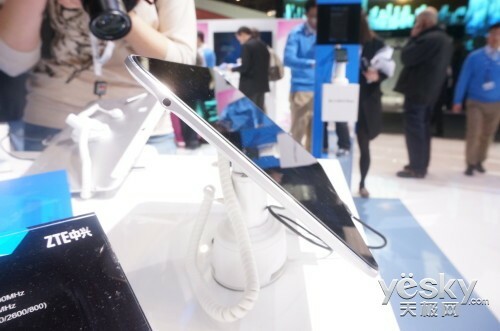 Besides the 1.5GHz Snapdragon 800processor, the 5.7-inch phablet is powered by 2GB of RAM and 16GB of internal memory. 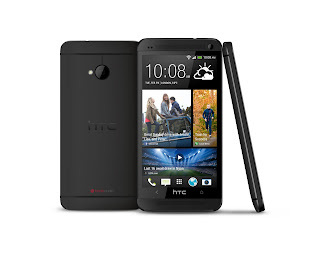 It is packed with 13-megapixels rear-facing camera as well as 1-megapixel front-facing camera. 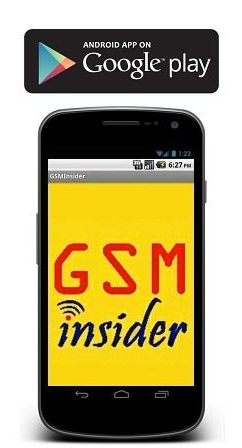 (GSM INsider) - LG Optimus G Pro vs ZTE Grand S vs ZTE Nubia Z5 - Ultimate Specs Comparison. 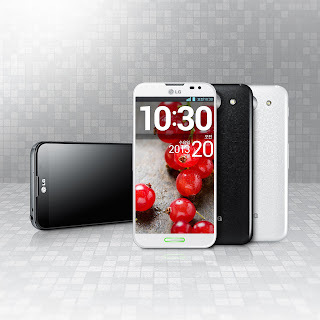 LG Optimus G Pro is the current leading Android device in the market especially with the Snapdragon 600 processor. ZTE Grand S is the flagship device from the Chinese company while ZTE Nubia Z5 also from ZTE. The Nubia Series is the new series that is focusing on high end devices in the local Chinese market. Both ZTE Grand S and ZTE Nubia Z5 are 5-inch FHD device. 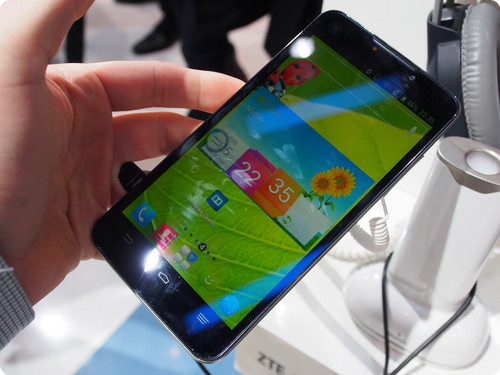 There are many similarities between the LG Optimus G Pro, ZTE Grand S and ZTE Nubia Z5. 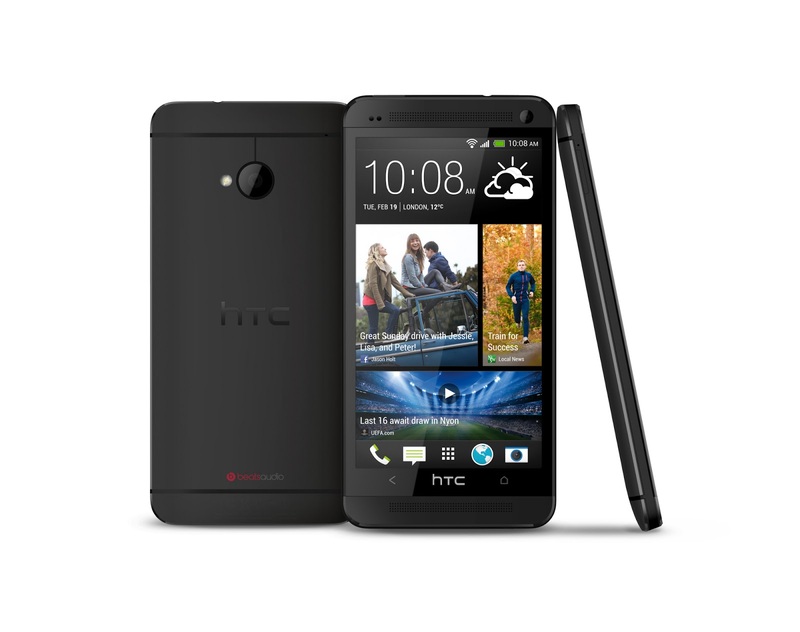 Let's talk about the similarities of these three devices. LG Optimus G Pro, ZTE Grand S and ZTE Nubia Z5 have 13-megapixels rear-facing camera, 2-megapixels front-facing camera, 2GB of RAM, GPS, NFC, LTE-enabled, Bluetooth and Android 4.1 Jelly Bean. 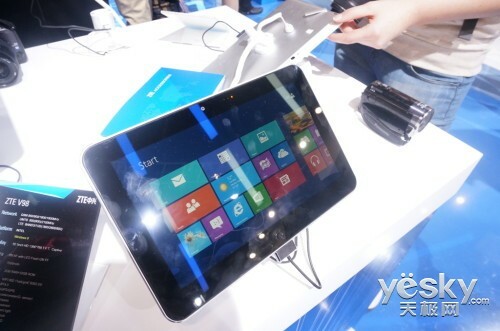 However, there are many differences between these three devices as well. 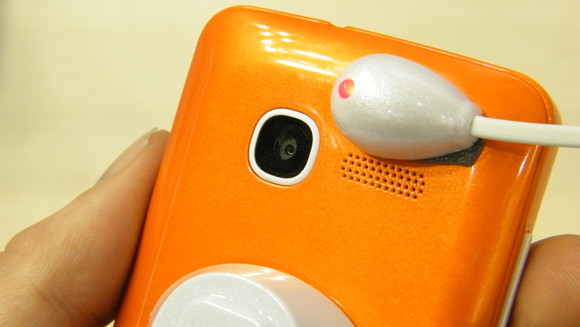 The LG Optimus G Pro has a 5.5-inch display while ZTE Grand S and ZTE Nubia Z5 have 5-inch display. The resolution of LG Optimus G Pro, ZTE Grand S and ZTE Nubia Z5 are the same at 1920 x 1080 pixels. LG Optimus G Pro is powered by Snapdragon 600 APQ8064T while ZTE Grand S and ZTE Nubia Z5 are powered by the Snapdragon S4 Pro APQ8064. You can expect more devices with Snapdragon 600 quad-core processor coming soon. All three devices having 2GB of RAM. LG Optimus G Pro and ZTE Nubia Z5 have 32GB of internal memory and supported MicroSD expansion up to 64GB while ZTE Grand S has 16GB internal memory and supported MicroSD expansion up to 32GB. 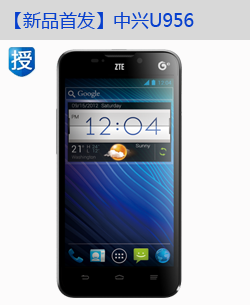 ZTE Grand S is the thinnest Full HD smartphone / phablet in the market with 6.9mm. 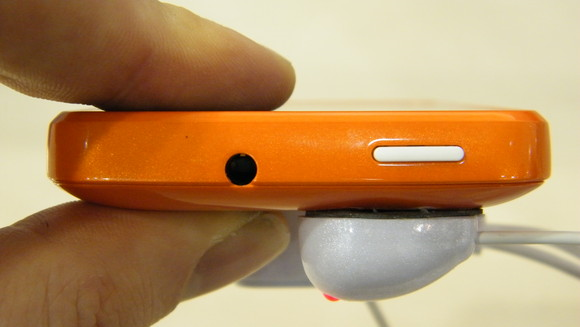 No way the LG Optimus G Pro is going to beat it with the 9.4mm thickness. 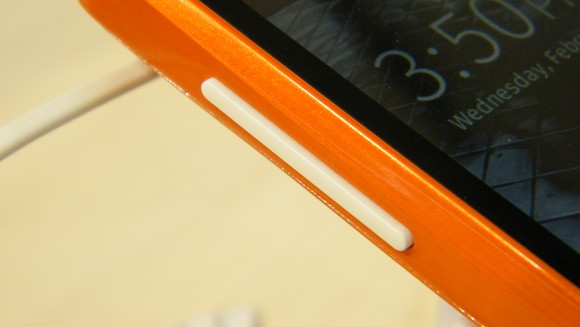 The ZTE Nubia Z5 is also thinner than the LG flagship with 7.6mm. 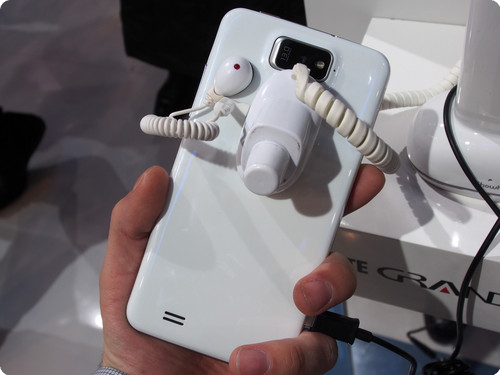 The LG Optimus G Pro has the largest capacity battery with 3140mAh. 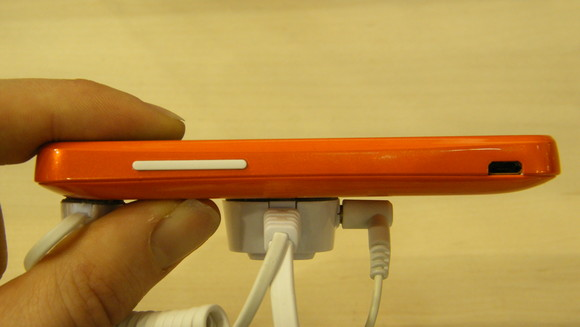 So you can expect the battery life of the LG Optimus G Pro is longer than the ZTE Grand S and ZTE Nubia Z5.